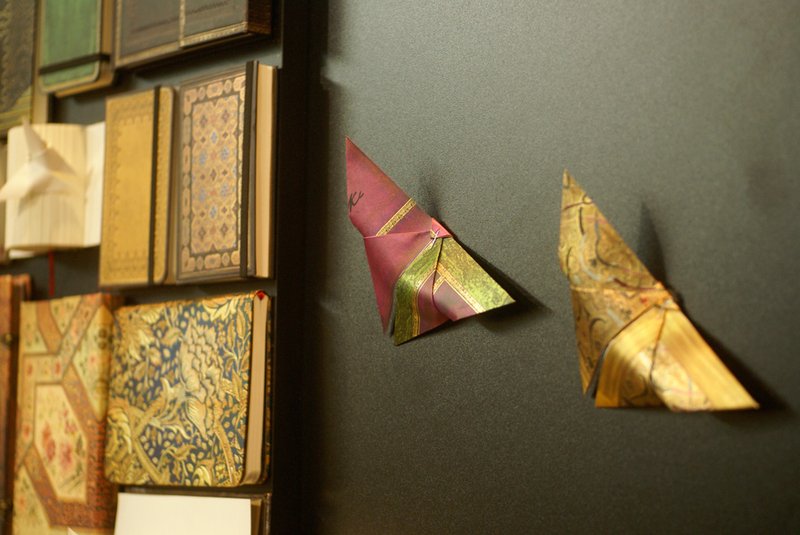 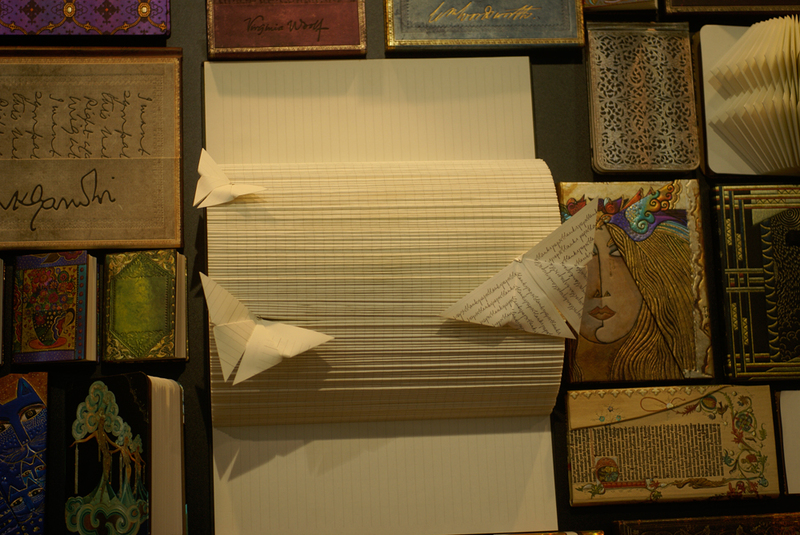 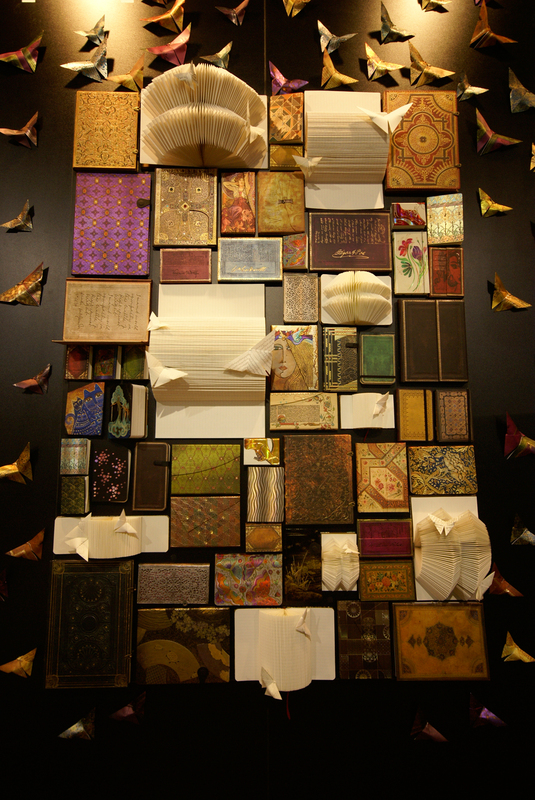 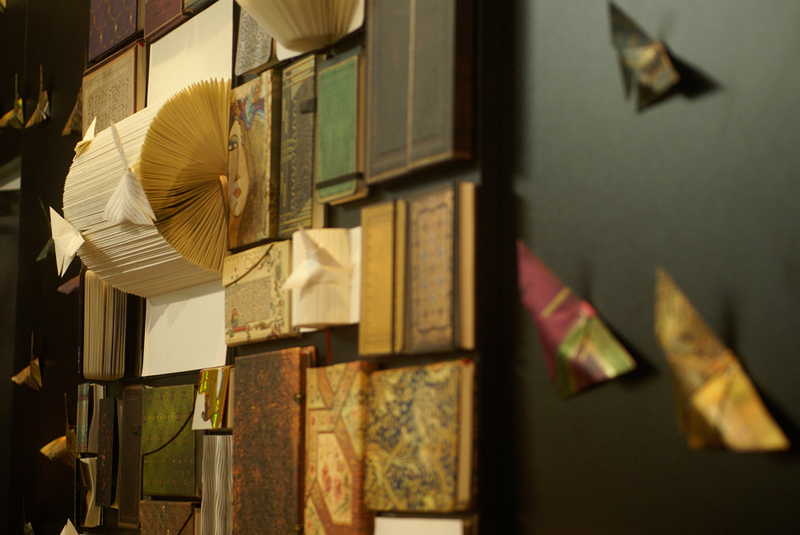 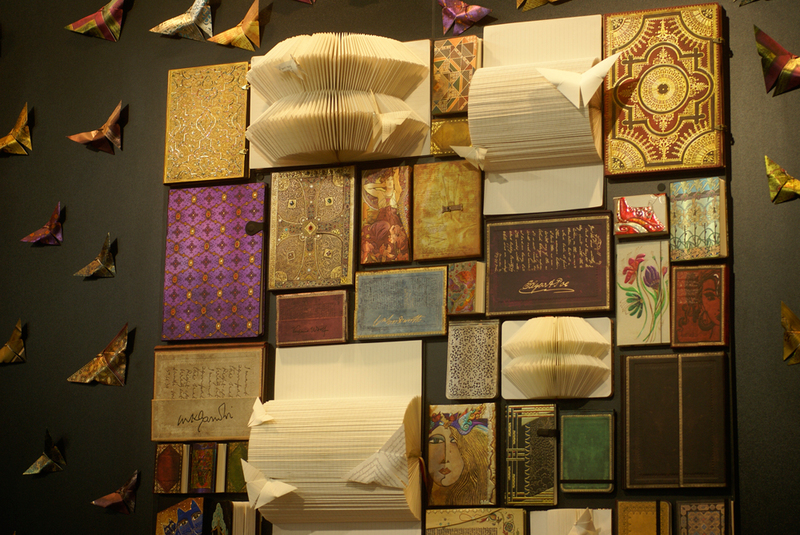 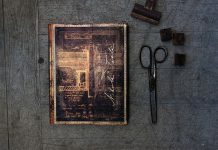 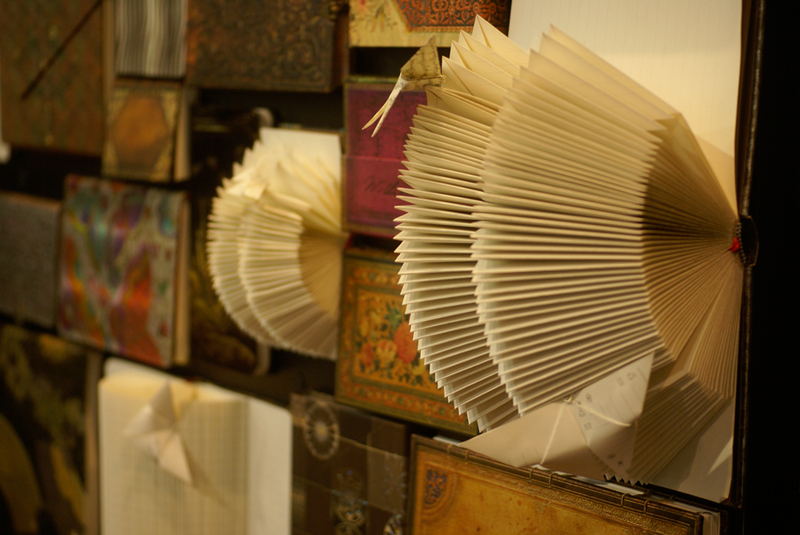 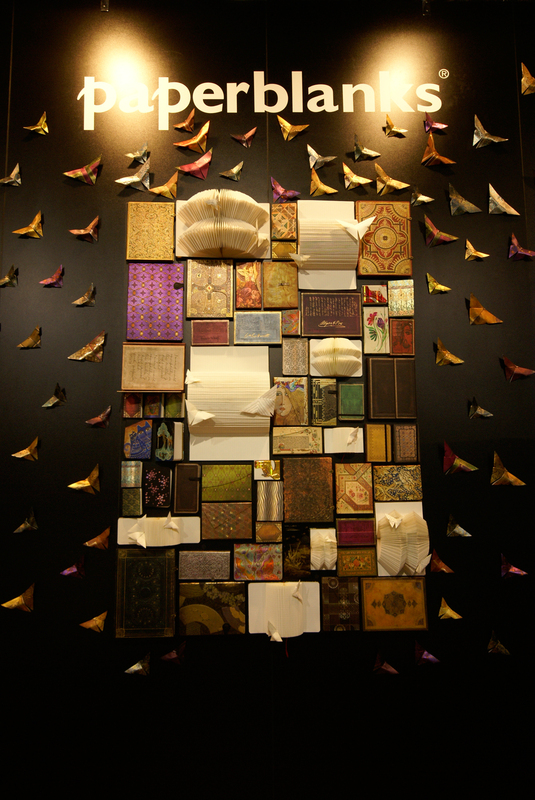 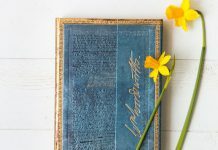 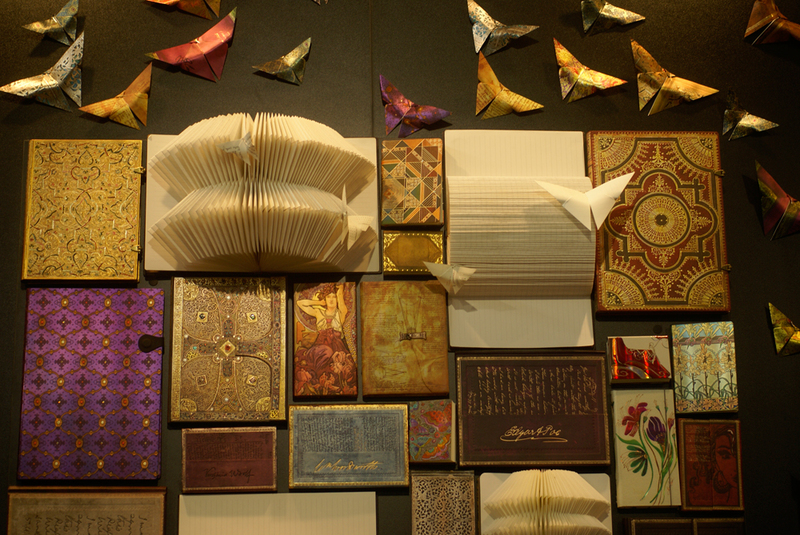 As promised, we have more photos to share of our Paperblanks® display at the Frankfurt Book Fair! 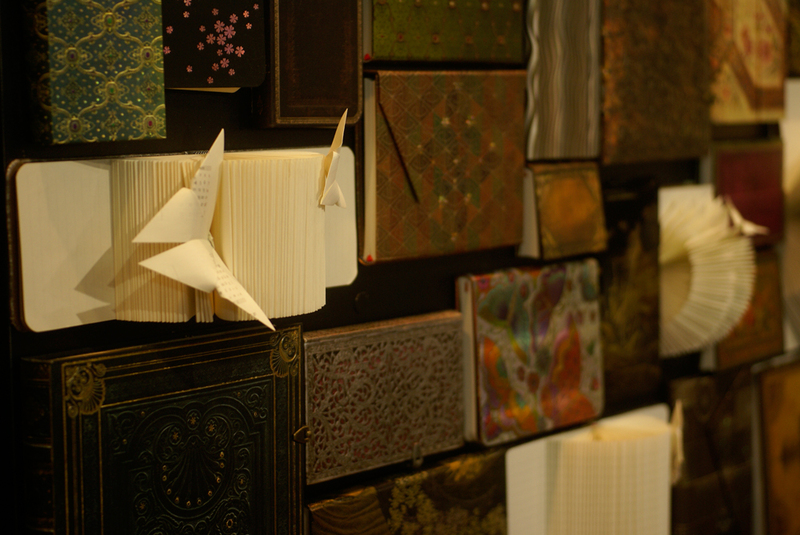 Inspired by the endless possibilities of a blank page, we chose to decorate our booth with the uplifting images of butterflies. 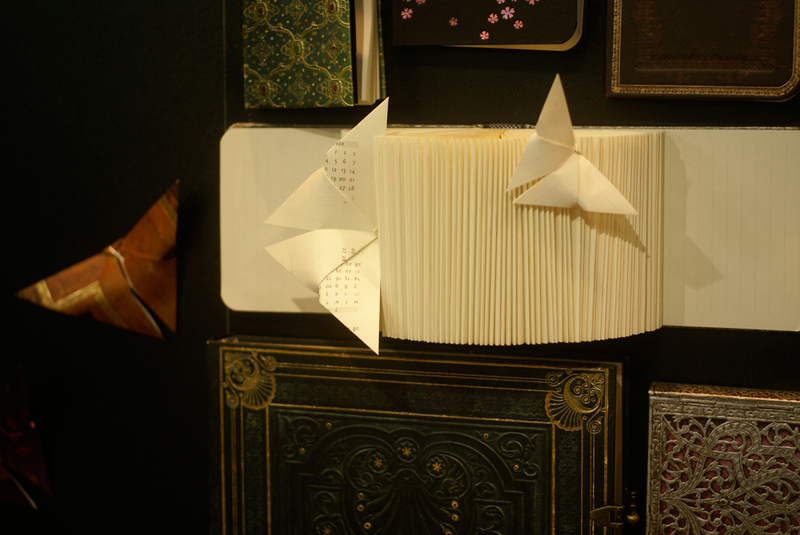 While a book fair stand can seem rather stiff and unmoving, the butterfly origami offers something light to spread out our ideas and creations to the world. 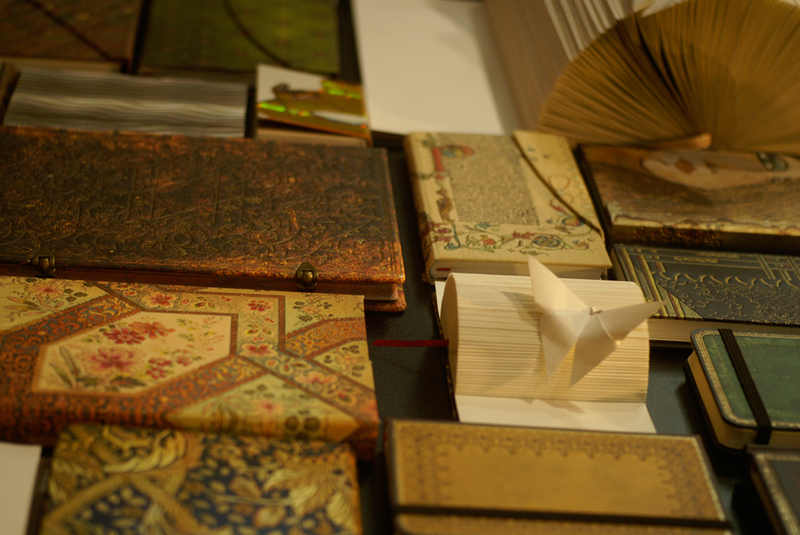 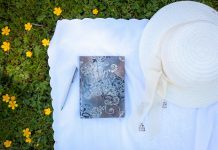 Enjoy our photos from the fair! 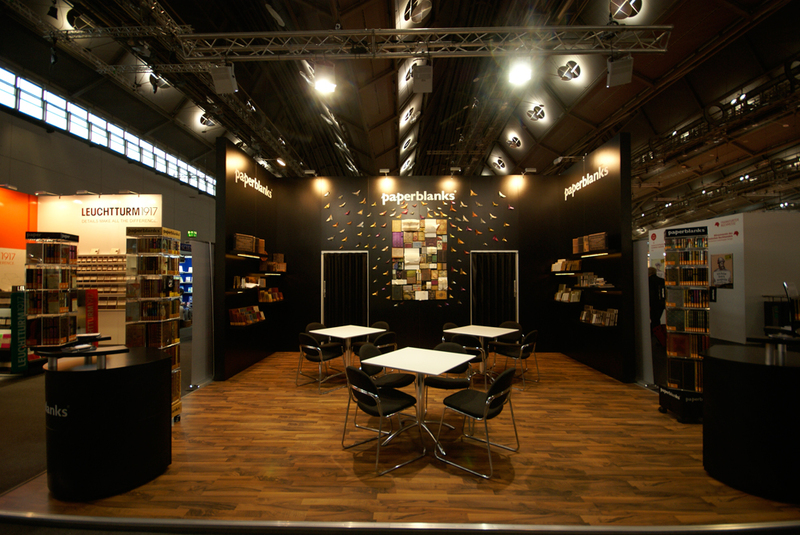 ..how do you beat a fair booth that looks like this!